50% of all marriages end in divorce. This statistic alone can scare the best of us. Some would argue that this stat is incorrect, and in fact, they may say the rate of divorce is decreasing. We won’t spend time debating, but we do know that over that past 30 years this statistic has, for the most part, held true. Take a moment and ask yourself the question: is your marriage the next statistic? Tough one, huh? What are your thoughts at this very moment about your spouse and the state of your union? What are the flies on your wall gossiping about? More importantly, what does God think about it? I don’t at all proclaim to be a marriage expert, but I am an expert in analyzing the positive and negative impact my actions have on my marriage. And if I’m honest with myself, I realize there are more opportunities to be an asset than a liability. My hope is that you feel the same way. One of the main areas where you can truly add value to your marriage is communication. Think about it. How many times do you sincerely compliment your spouse during the week or even the month? This easy, but very thoughtful and powerful way to communicate your love could be exactly what your marriage needs. And if you need help on words to say, then check out Song of Solomon 1:1-17. There are nearly 15 compliments made by the couple in this passage of scripture alone. 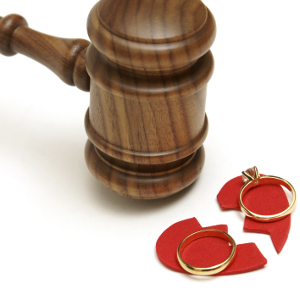 What are some other ideas you have to prevent marriages from becoming the next statistic? 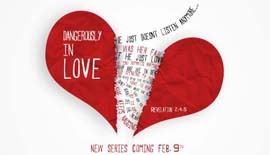 Join us this Sunday for part 2 of “Dangerously in Love”. This entry was posted in From Pastor Marlon, Marriage & Relationships and tagged Love, Marriage, statistics by victoriousblog.com. Bookmark the permalink.